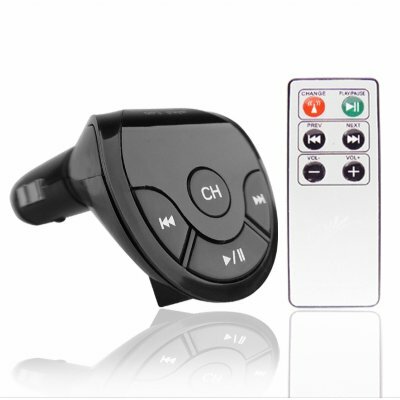 Successfully Added Car MP3 FM Modulator With Remote Control to your Shopping Cart. If you miss having your favorite tunes with you when you drive, and do not want to scan the FM radio for it, this MP3 FM modulator is the product for you. Simply plug your USB stick into the USB slot. Tune your radio and MP3 Modulator to the same signal displayed and then listen away. This Model comes complete with a remote control and 3.5 jack for also plugging in other audio equipment such as MP3s or CD players. A great item to import at wholesale prices with no MOQ and direct shipping available from Chinavasion.